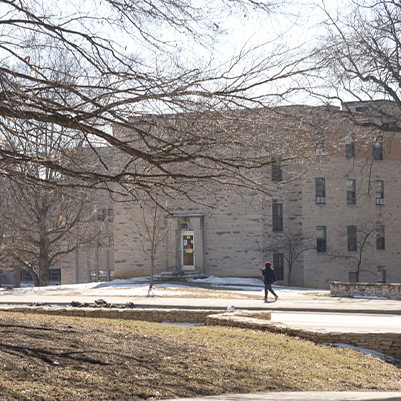 This project will involve renovating the kitchen and the loading/receiving dock at the food court in Wright Quadrangle on the IU Bloomington campus. 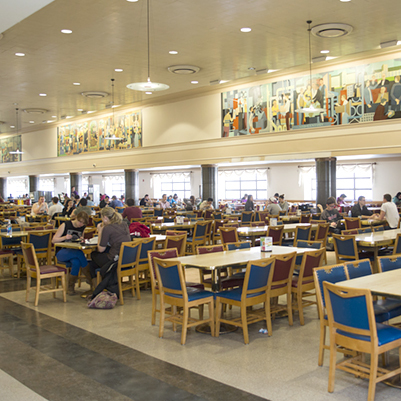 These spaces will be reconfigured to add the space needed to update the dining services and to improve safety inside and outside the building. Work will also include renovating restrooms for accessibility. Limestone will be used on the new loading/receiving dock to match the existing exterior and to conceal the trash dumpsters, recycling area, and electrical equipment. Site improvements will be made to complement the west exterior side (Campbell Street) of the building. 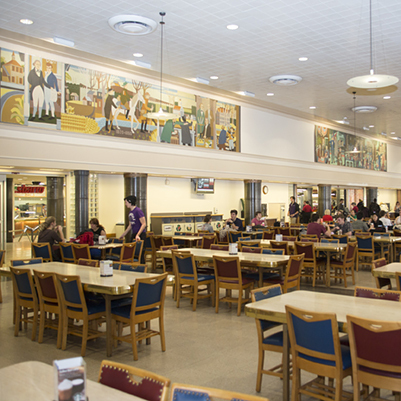 This is one of the projects identified by Residential Programs and Services in the facility master plan to upgrade its dining venues.